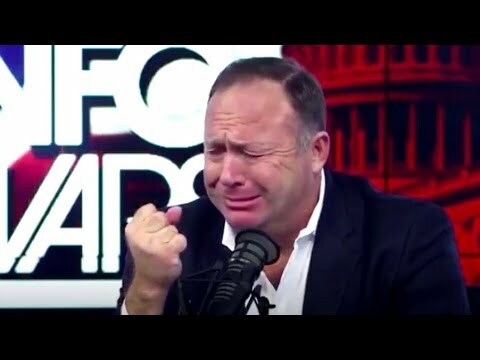 Monday, August 6th: Big Tech Bans Infowars - Facebook permanently banned Infowars while Apple removed entire Infowars libraries from iTunes under the guise of “hate speech.” The war on your mind is in full swing as globalists remove outlets of liberty and truth, starting with the tip of the spear: Alex Jones. Joining today’s show is former FBI agent and counter-terrorism expert John Guandolo explaining his cutting-edge TV show that focuses on terror networks inside America. Furthermore, SEAL graduate and novelist Matt Bracken breaks down the censorship crisis conservatives are enduring. Start your week informed.